We're sure you'll agree that one of the worst things about cold weather is the way it makes your hair frizzy and static-prone. 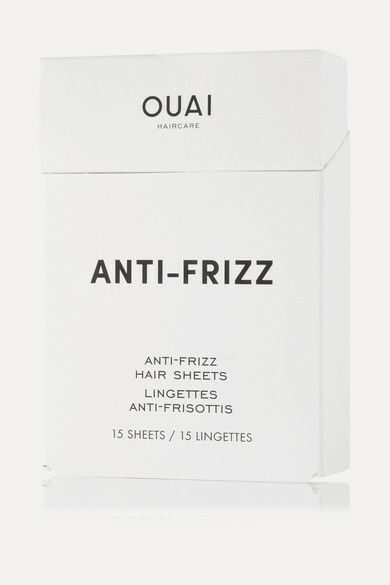 OUAI Haircare founder Jen Atkin developed these sheet treatments to tackle the problem. They smooth, add shine and tame flyaways. The conveniently sized packets are also great for travel - slip one into your bag before you fly.